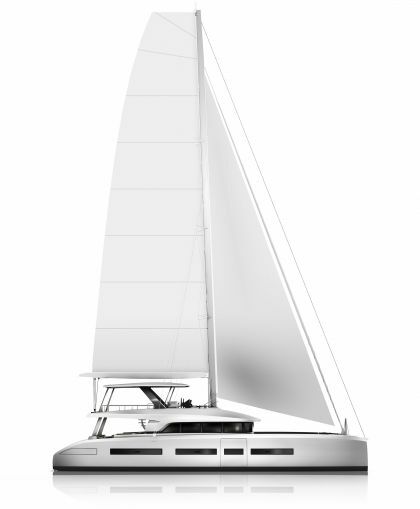 Lagoon Catamaran: sale, rental, catamaran and luxurious yacht construction - NEWS - The 50 wins a prize in the United Kingdom! 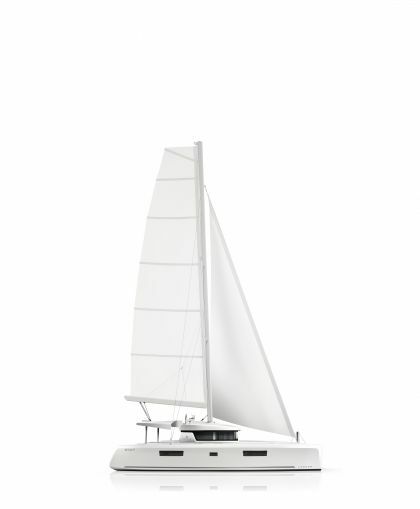 The 50 wins a prize in the United Kingdom! 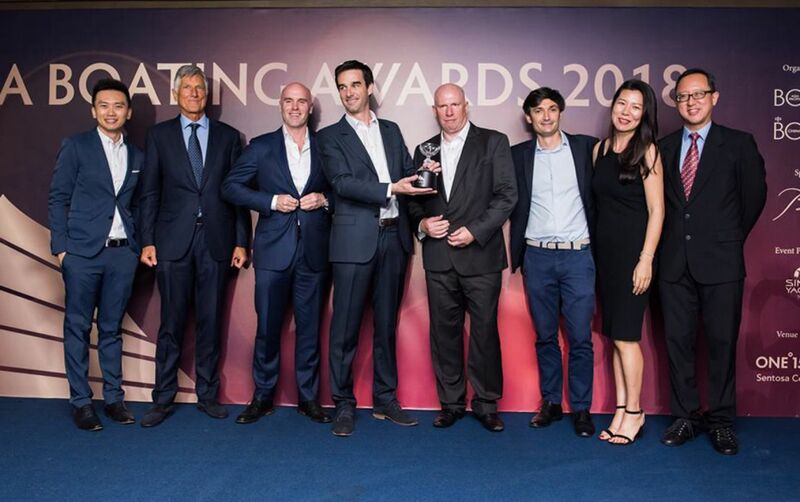 The "Yachts & Yachting Awards" and "Sailing Today Awards" joined forces to become the "British Yachting Awards". 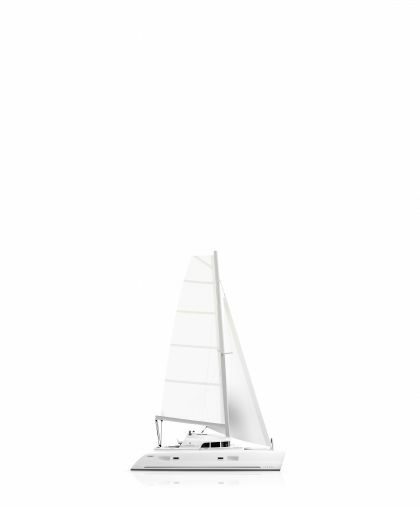 This election, open to the public, allows all boating fans to vote for their favourite boats. 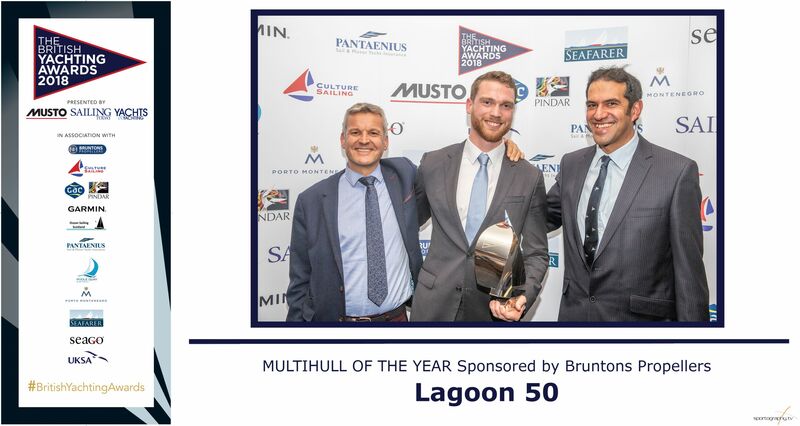 We are delighted to announce that the "British Yachting Awards" Multihull of the Year 2018 distinction was awarded to the Lagoon 50! 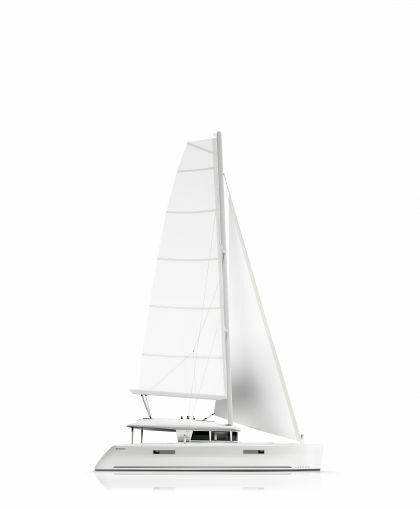 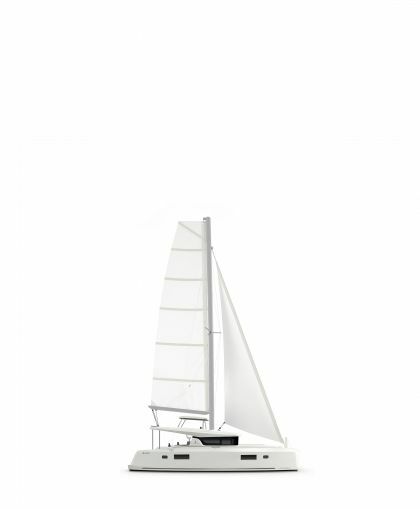 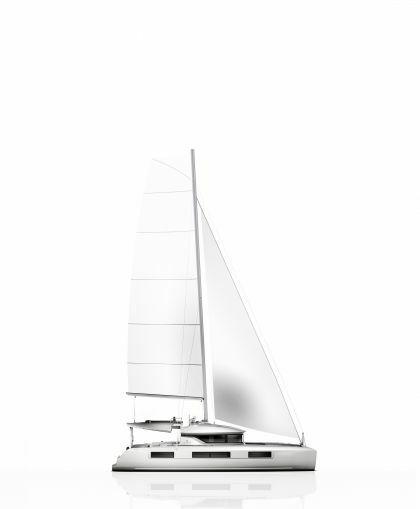 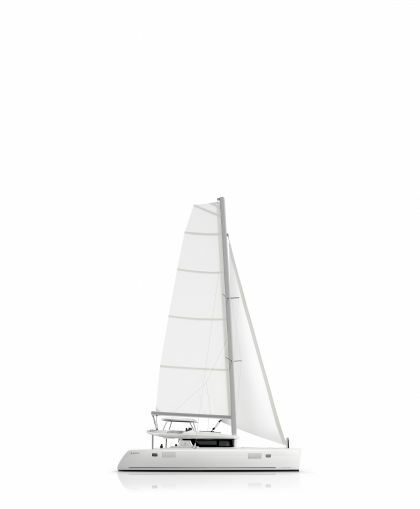 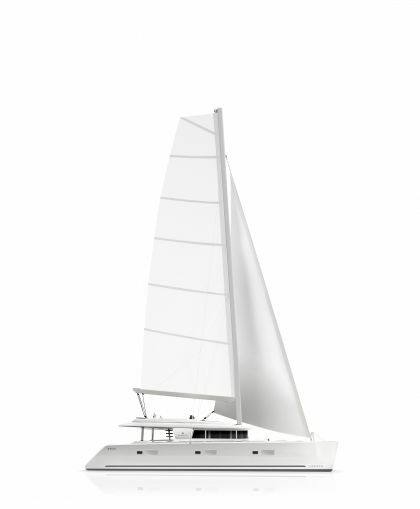 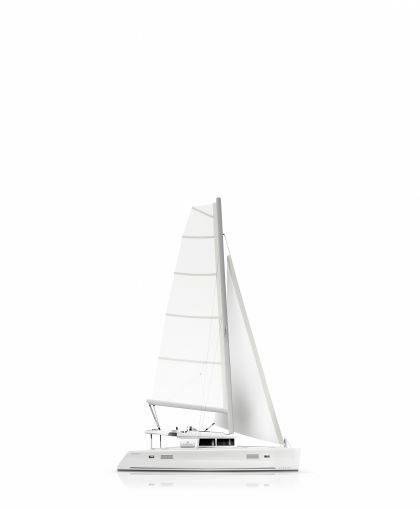 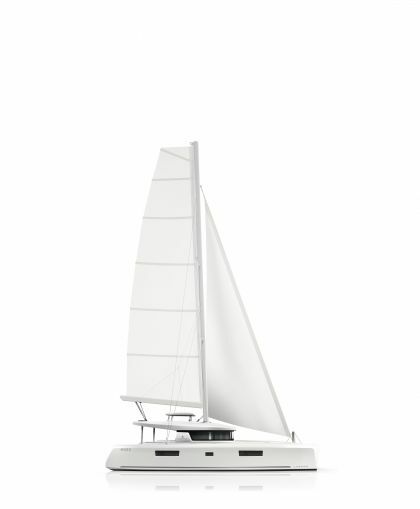 This new generation catamaran appeals to a wide public thanks to her sailing performance, her great comfort and elegant lines. 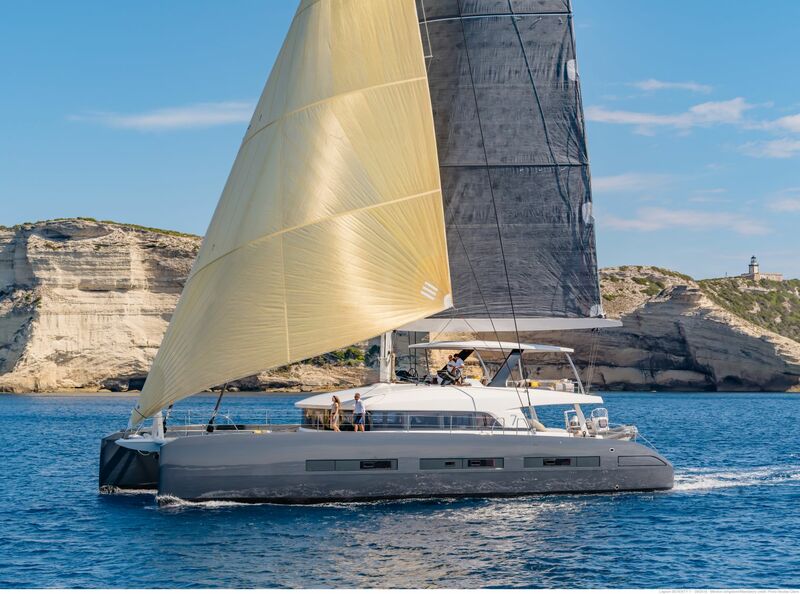 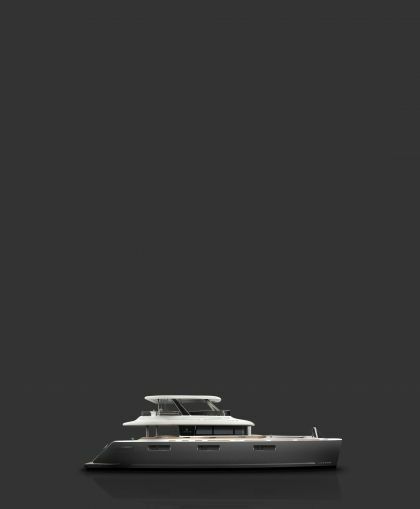 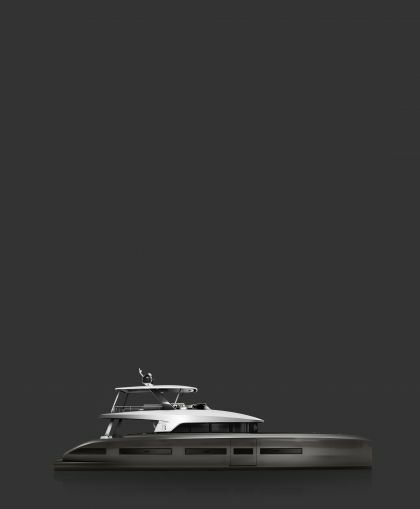 The 50 was awarded three prizes since she was launched in September 2017 in Cannes. 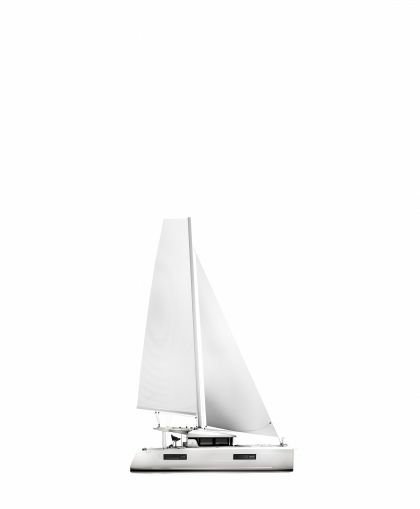 This goes to show how enthusiastic sailors from around the world and nautical experts are about this model. 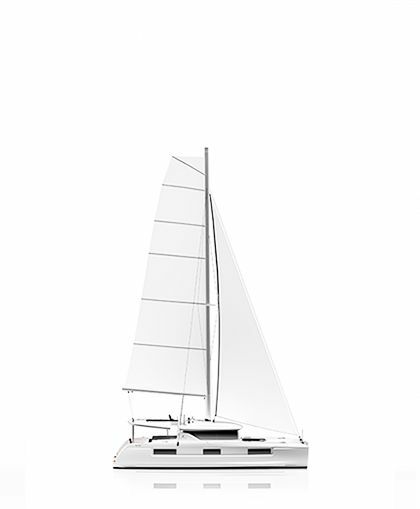 Click here for more information about the 50.